Global Printing Solutions is one of the most trusted print and sign shops in Austin. We offer a wide array of services catering to everyone from individuals, small businesses, and nationwide organizations. 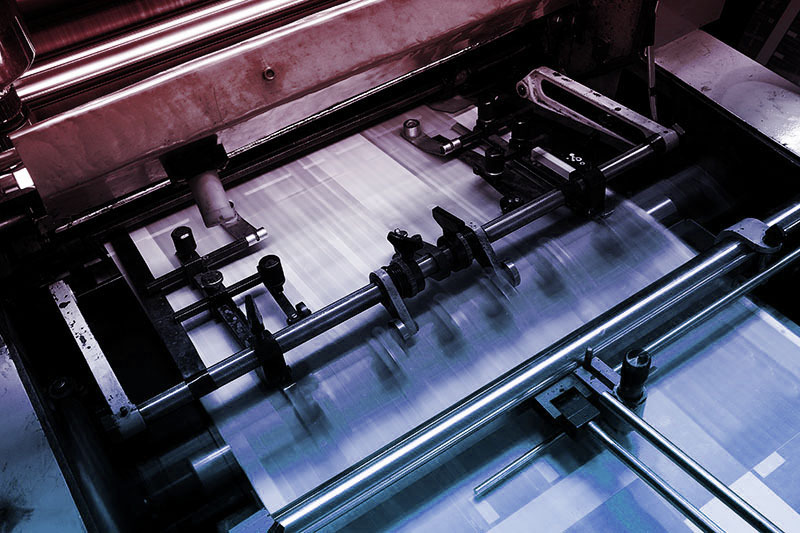 Our printing services are second to none, and above you’ll find links to inspiration and information about some of our most commonly requested products and services. Whether you are needing to prepare for a big event, like a trade show, SXSW showcase, or ACL event, or a realtor looking for yard signs, our large format printing department has you covered. If you’re in need of a new logo design, marketing services, custom brochure layout, or fresh letterhead design, our graphic design department will take great care of you. And if you just need copies, booklets, postcards, event programs, or business forms our bindery department will provide the best quality you’ve seen and at the best prices. Global Printing Solutions is also a FedEx Authorized Ship Center. Any out of area order can be shipped for your convenience, and we’ll accept package drop offs any time during business hours! Feel free to browse around and see what we have to offer, and contact us with your ideas. If we can’t print it, we’ll find you someone who can!